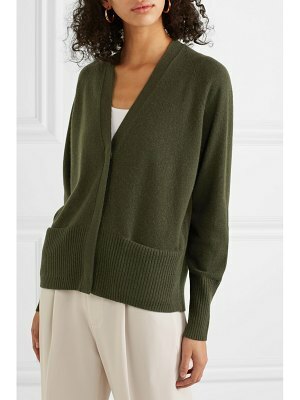 Pepper & Mayne - Pepper & Mayne's activewear offering is inspired by the elegance and grace of ballet, resulting in soft, flattering pieces such as this green cardigan. 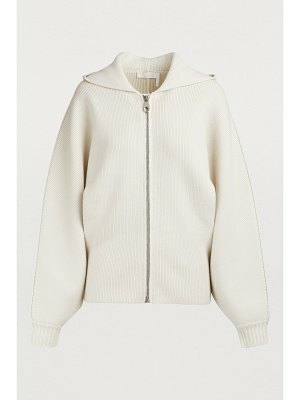 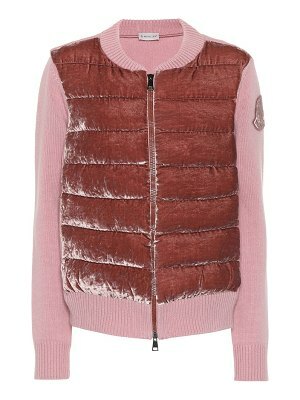 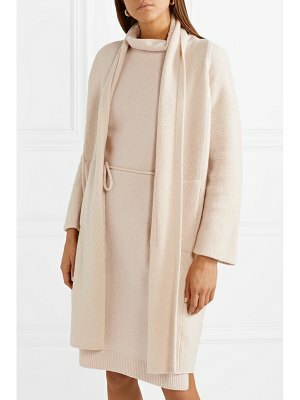 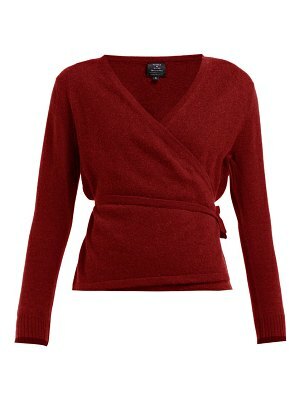 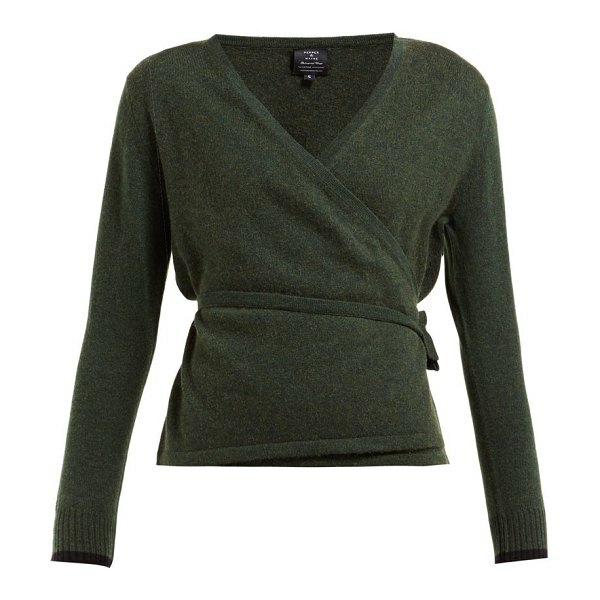 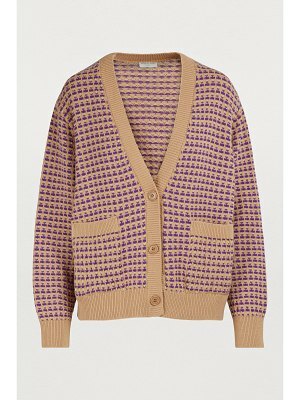 It's made from a plush blend of cashmere and wool and shaped for a slender fit to complement the wrap-around fastening. 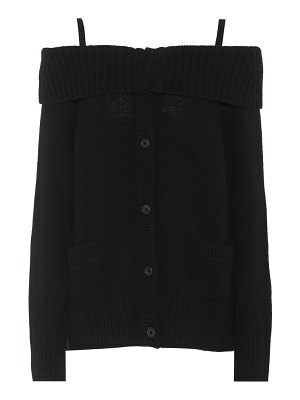 Wear it as a warming layer pre and post workout with black stirrup leggings.